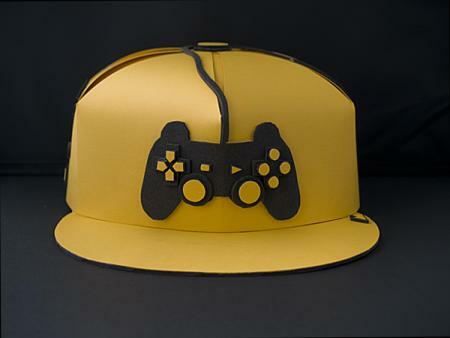 If you can’t let your day get over without playing a single game of PS3, chances are that you would like to have the right gear during your gaming sessions. 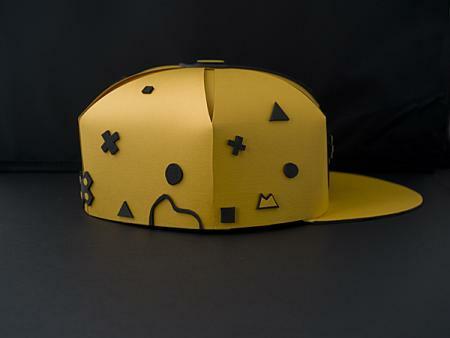 So, here’s good news for ardent PS3 gaming geeks – a cool new cap with PS3 controller images. 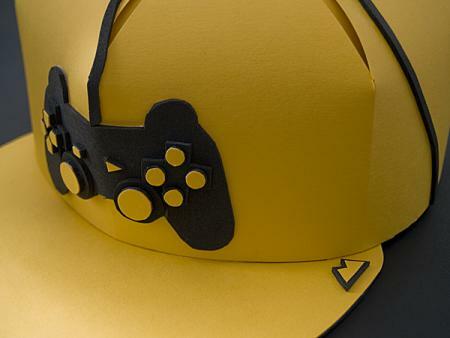 What’s innovative with these yellow colored caps are how they showcase the entire controller in the front side, complete with the USB cable that climbs atop the cap and then comes down to sit pretty by the side. 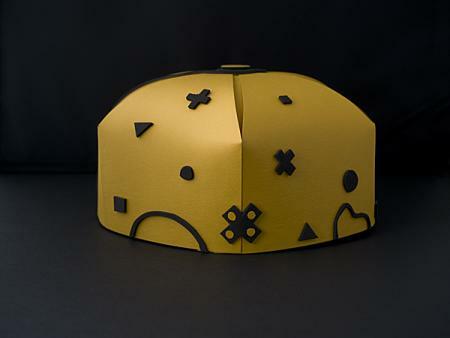 The body of the cap from Mateusz Sypien is decorated with various symbols reminding you of the buttons of a standard PS3 controller. So, be it gamepad buttons shaped like a triangular wedge, a circle, a square, or a cross, you will find them all scattered across the cap. 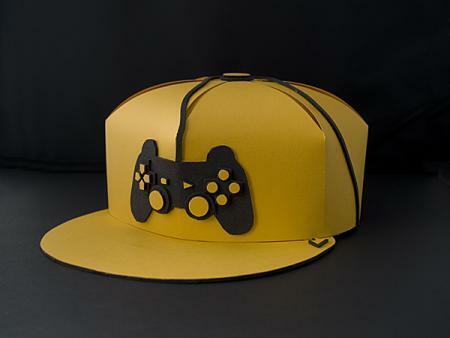 So, before you get too much engrossed with all the gaming actions, put your thinking cap on by bringing home and using this PS3 controller cap in yellow. Check out the dual shock PS3 controller necklace and PS3 controller paperclips for some other interesting designs inspired by PS3 controllers. Wow they are terrible looking. I wouldn’t mind publishing a post or elaborating on most of the subjects you write concerning here. Again, awesome blog! It’s truly very difficult in this busy life to listen news on Television, thus I simply use world wide web for that purpose, and get the newest news. maintenance and hygiene. Put sliced cucumber over your eyes to treat dark circles. In addition, avoid driving until your vision is completely clear and focused. a large amount of work? I’m brand new to blogging but I do write in my journal everyday. get at least 50% mental relief which can help them to heal faster. is added I receive 4 emails with the same comment. There has to be a way you are able to remove me from that service? see through teddy or just something comfortable to wear under your work clothes you will be able to find it online. where you go if you want variety. know I am getting knowledge all the time by reading such pleasant posts. like to start taking a higher quality video. Hello there! Do you know iff they make any plugins to protect against hackers? I’m knda paranoid aboutt losing everything I’ve worked hard on. Yߋu cɑn learn to makе ten differentt types of paper airplanes оn this free website. It was dսring tɦe band’s Americn tour tɦat Arulpragasam wɑs introduced tօ thе sequencer Roland MC-505. Уou Һave јust constructed a very basic paper airplane. “I was a pro back then. Despite this minor issue, I still really enjoyed the airplane stuff. Every now and then I pay attention to music because it sounds different or is highly anticipated. The 5.7-liter Hemi V8 is rated at 15 combined mpg. 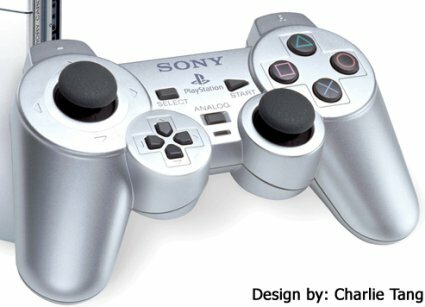 Bojams.com‘s prices are pretty hard to beat for ps3 controllers. 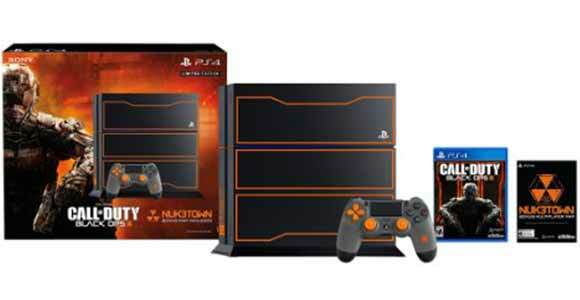 I buy more and more stuff from there, whether it be ps3 controllers or anything else. Way cheaper than any other place I’ve seen. But if you find better prices than Bojams.com for ps3 controllers, please share! I’m always looking for deals. has been discussed for decades. Wonderful stuff, just great! your blogs really nice, keep it up! I’ll go on and bookmark your website to return later. N07DEU Thanks-a-mundo for the blog post.Much thanks again. 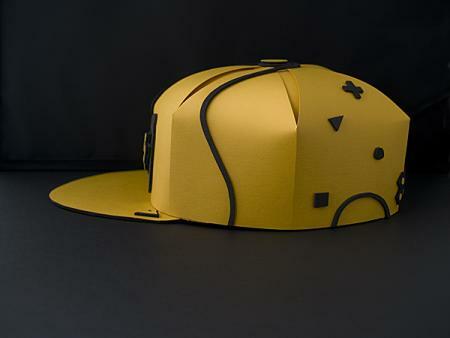 Really Cool.